Telecoms gaint, MTN Nigeria has filed a suit against the Central Bank of Nigeria (CBN) and the Attorney-General of the Federation, seeking a restraining order. The CBN had alleged improper dividend repatriations by MTN Nigeria and requested that $8.1 billion be returned to the coffers of the banking regulator. 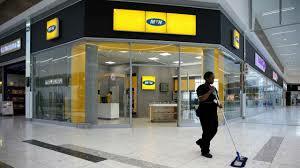 The AGF said MTN had unpaid taxes on foreign payments and imports approximately $2.0 billion. Tobe Okigbo, MTN Nigeria Corporate Relations Executive, in a statement said, “The allegations being made involve issues that appear to be complex and so are easily misunderstood and misinterpreted. 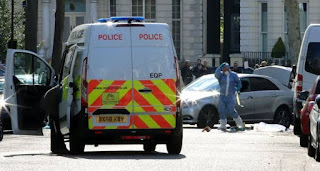 They are made even more confusing when the relevant authorities send conflicting messages and instructions and act in a way that appears un-coordinated and at cross purposes. The company is, therefore, asking the Federal High Court in Lagos to grant an order restraining the CBN and the office of the AGF from taking further actions with regards to the case until all efforts at resolving the issue has been exhausted. Meanwhile, the case is yet to be assigned to any judge as at Monday evening.